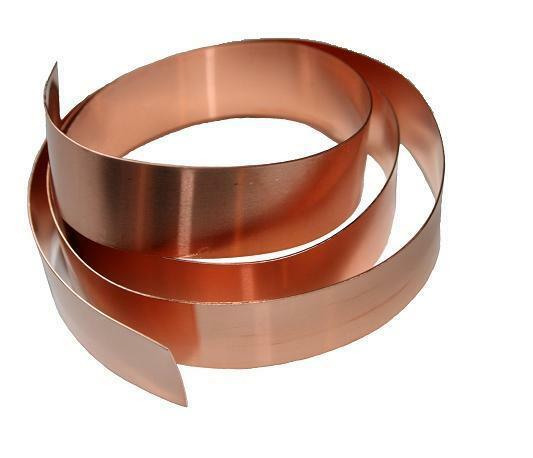 This copper strip has been specifically designed for use in creating cookie cutters that are both decorative and functional. It is versatile enough to suit a broad range of different styles and can be used by a professional or novice. Both sides of the copper strip have been lightly treated so that the edge will be smooth against your hand when pressing the cookie cutter into the dough, but still sharp enough to cut the dough easily. Having both sides treated allows you to use the cutter in either direction to make the most out of your dough.